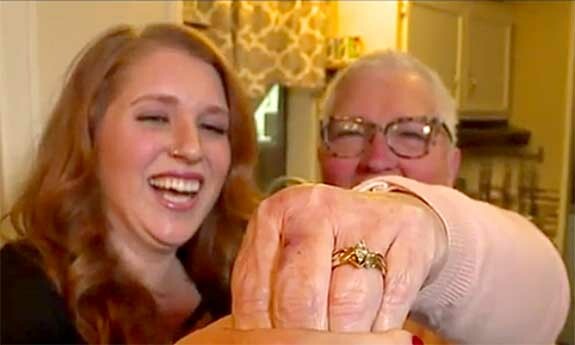 Imagine Shiloah Avery’s surprise when she unpacked the box to her new Instant Pot on Christmas morning only to find a gold and diamond wedding ring inside. 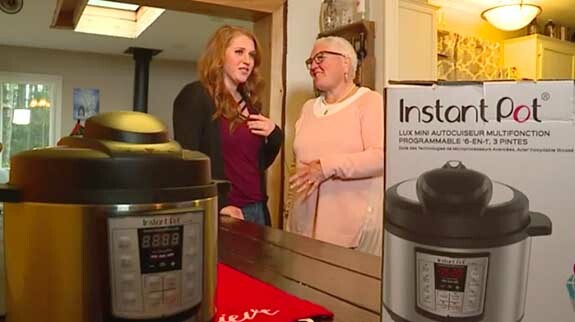 While the multi-cooker is famous for doing so many things — it combines an electric pressure cooker, slow cooker, rice cooker, yogurt maker, browning pan and warming pot in one handy unit — producing fine jewelry is not one of them. 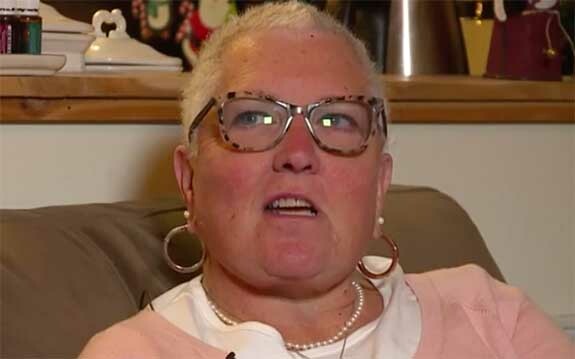 “Didn’t get any responses other than ‘Gee, hope you find it,'” Johnson told Q13 Fox. Avery’s post did much better. Within 12 hours, the rightful owner had come forward. 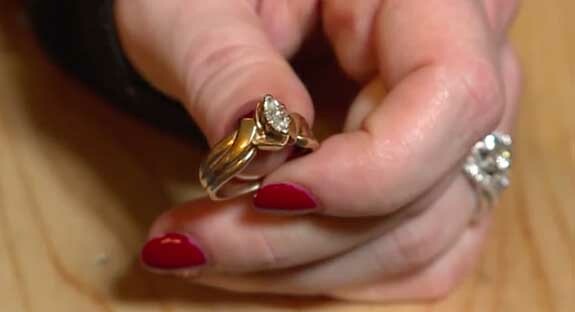 The two women met for the first time with the Q13 Fox cameras rolling. 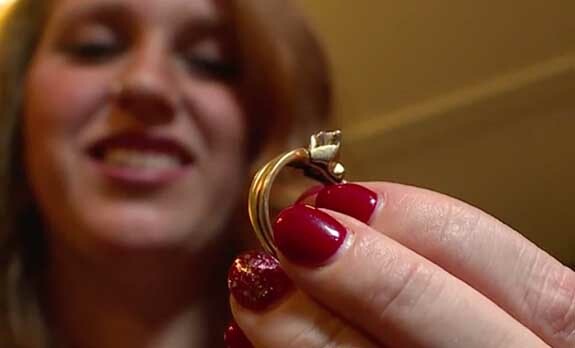 Johnson told the news team that Avery is her “Christmas angel” and that the return of her ring is truly a Christmas miracle.